Silver Isotopes Ag-107 and Ag-109 are used and have been proposed as precursor for the production of a number of radioisotopes. Ag-107 has been proposed for the (cyclotron) production of Pd-103, although the most common route for Pd-103 is via Rh-103 or Pd-104. Ag-109 is used for the production of Ag-110m which is used as a gamma reference source. Ag-109 can also be used for the production of In-110 (a replacement for the more commonly used In-111) and for the production of Cd-109, an 88 keV gamma reference source. 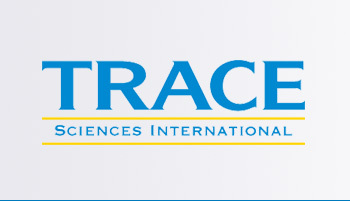 Trace Sciences is your most reliable supplier of stable Silver Isotopes. Please contact us for other forms of Silver Isotopes available.